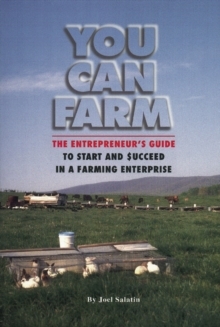 Joel Salatin is perhaps the nation's best known farmer, whose environmentally friendly, sustainable Polyface Farms has been featured in Food, Inc. and Time magazine. 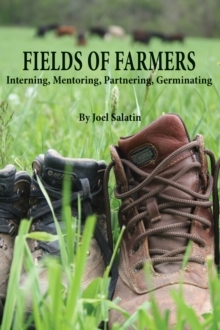 Now in his first book written for a faith audience, Salatin offers a deeply personal argument for earth stewardship, and calls for fellow Christians to join him in looking to the Bible for a foodscape in line with spiritual truth. 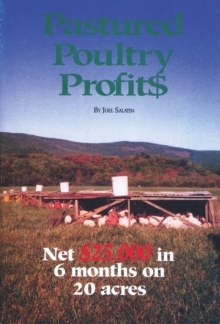 Salatin urges Christians to rethink America's allegiance to cheap corporate food that destroys creation in its production, impoverishes third world countries, and supports oligarchical interests. 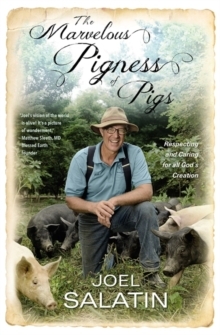 He wonders why Christians ignore and even revel in unhealthy eating habits and factory farming that runs counter to God's design. 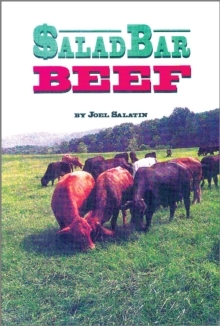 With scripture and Biblical stories, Salatin presents an alternative and shows readers that in appreciating the pigness of pigs, we celebrate the Glory of God.